Germany will invest a over 100 million euros over the next three years in improving and developing military bases in Lithuania. “We want to make clear that Lithuania is not alone and will never stand alone. It will never again have to sacrifice its freedom and independence,” said Ursula von der Leyenits, Germany’s defence minister, underlining Berlin’s continued commitment to the defence of its NATO allies in the Baltic region. 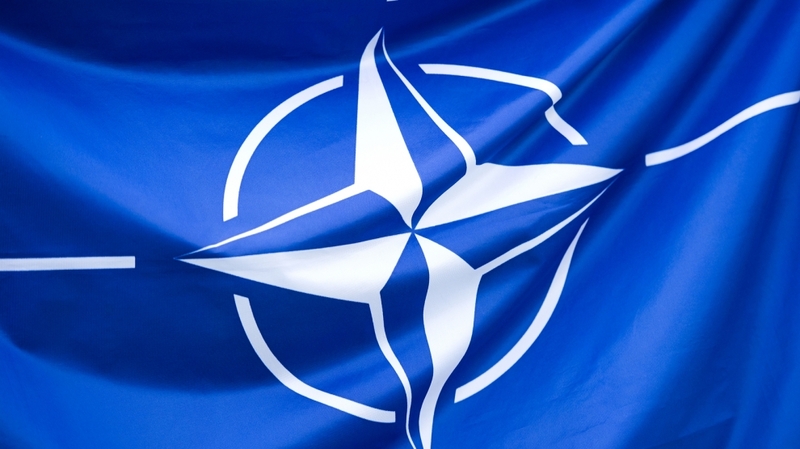 In 2017, NATO deployed four multinational battalions to Poland and the Baltic States as a counter measure against possible Russian action following the 2014 annexation of Crimea from Ukraine. As part of Germany’s commitment, Ms von der Leyenits reassured Lithuania that its allies are in for the long haul. “We will stay here with the Bundeswehr as long as we’re needed, and as long as the security situation requires it. We’re going to invest in long-term engagement, investing in common barracks and training in Lithuania until 2021,” Ms von der Leyentis added. Ms von der Leyentis’ Lithuanian counterpart hailed Germany’s commitment. “We have heard very officially, very clearly that Germany is here for the long run and will stay here as long as the security situation demands it,” said Lithuania’s Defence Minister Raimundas Karoblis.